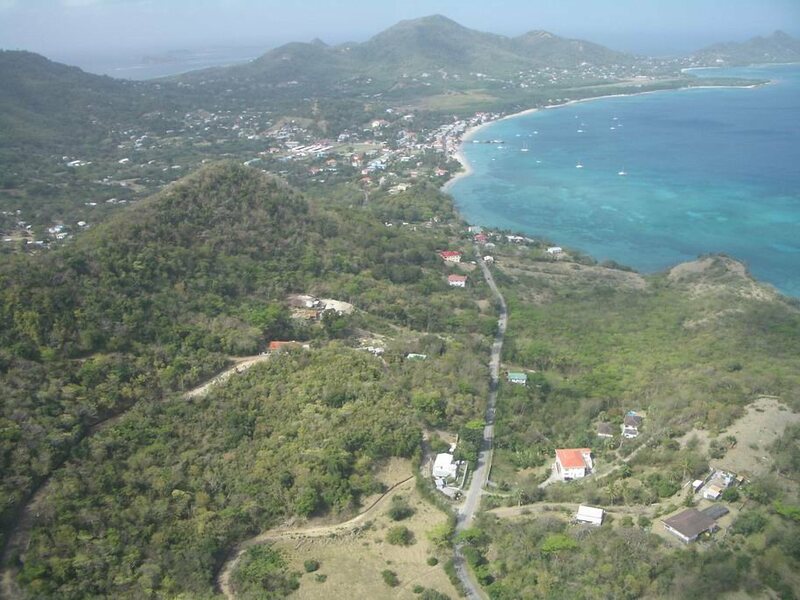 Residential Hillside lots with ocean views 9,381 sq. ft. to 61,935 sq. ft.